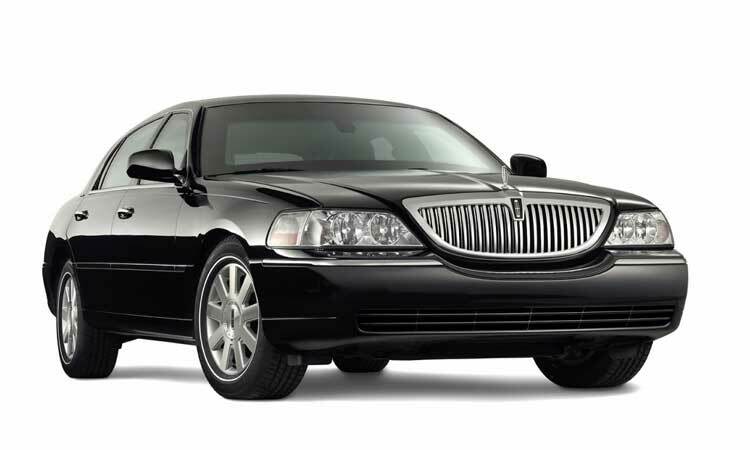 Limousine Towncar are proud to have included our 10 Passengers Stretch Town Car Sedan in our fleet. 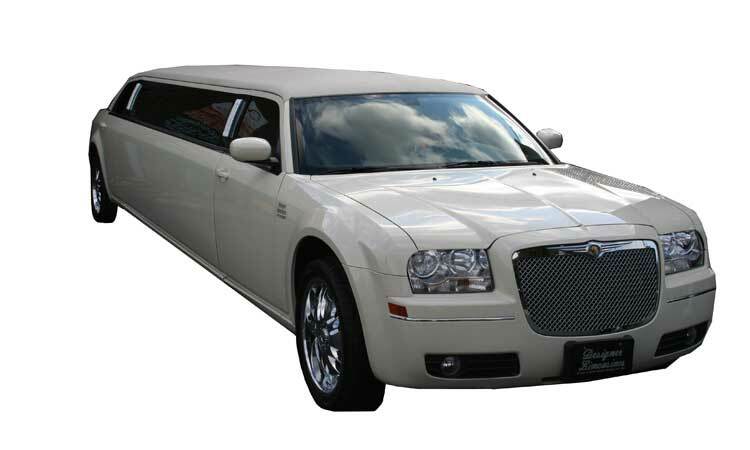 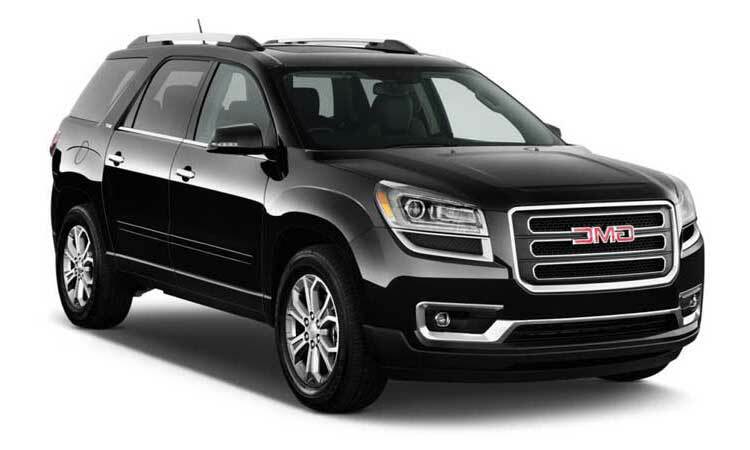 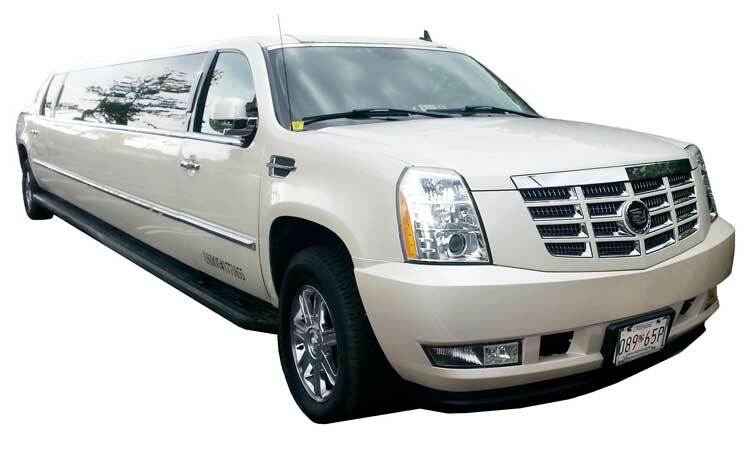 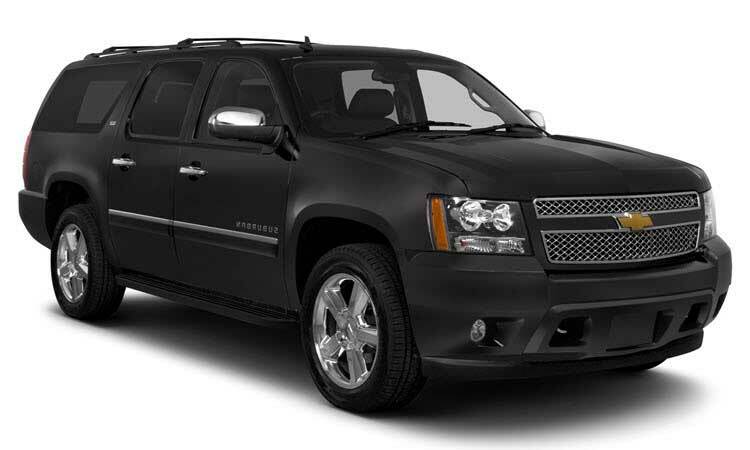 The 10 Passengers Stretch Town Car Sedan also makes an excellent vehicle for a worry free night on the town. 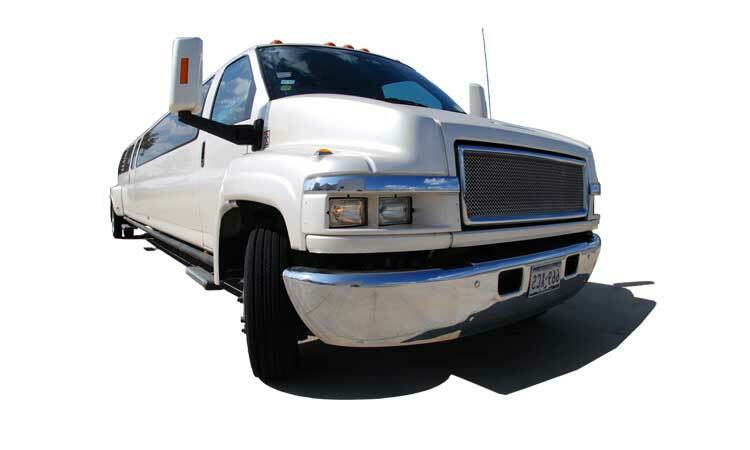 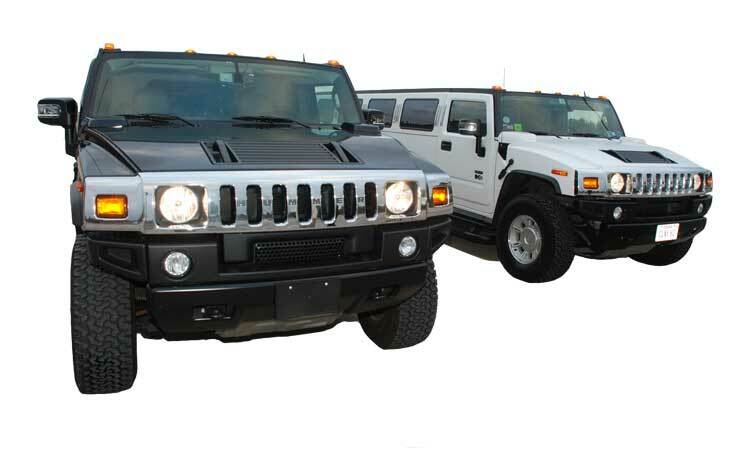 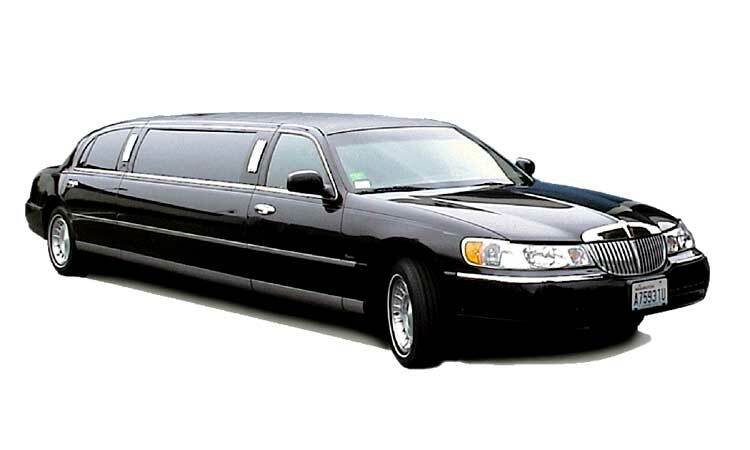 Reserve your limousine for service in town and surrounding areas.